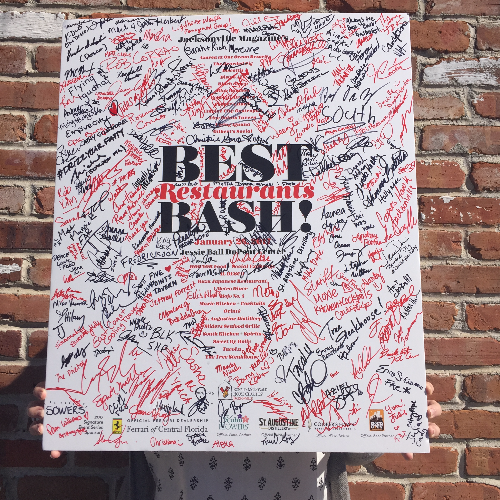 904TIX | Best Restaurants Bash! The Best Restaurants Bash features food and drinks from more than two dozen of the city's leading restaurants. Only those establishments named in our January issue are invited to participate, making this the premier fine food tasting happening of the year. 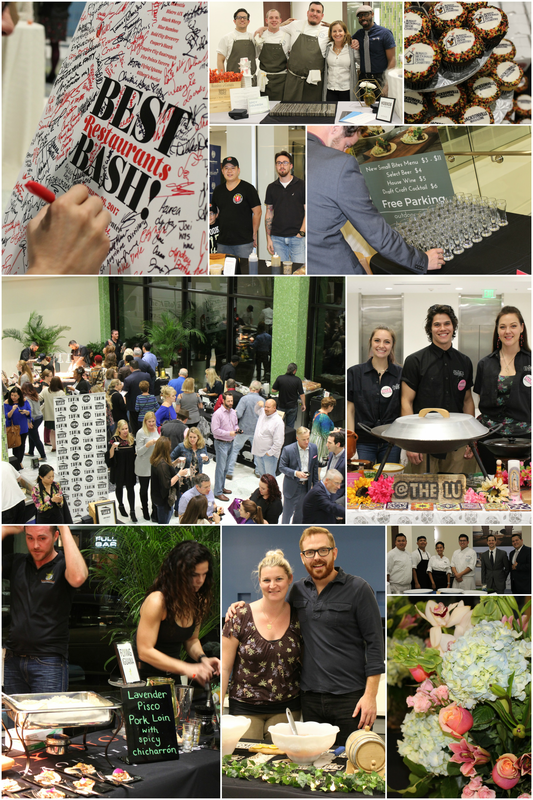 The fourth annual Best Restaurants Bash! will be held on January 31, 2019 from 7-9PM at the Jessie Ball duPont Center. The event will also double as a fundraiser with proceeds going to a local charity.